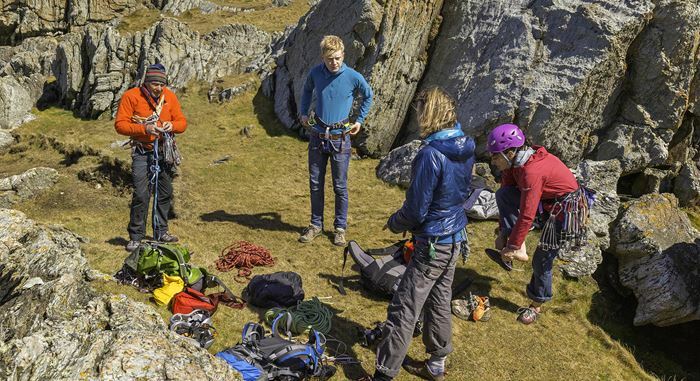 The Isle of Anglesey offers an endless choice of superb activities. In this area of the website we have compiled a selection of Attractions and Eating Out venues especially to help you plan your days out whilst on holiday with us. At Pen-y-Llyn Caravan Site you are assured of peace and tranquility - outside of flying hours! Beautiful coastal and country setting- a haven for bird watching, wild life and nature. The ideal holiday destination with attention to detail and warmest of welcomes ensures a perfect value for money holiday awaits you! 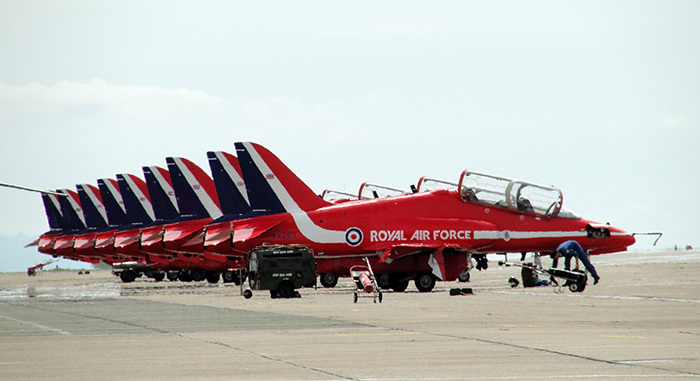 There are numerous Attractions on offer to entertain all - from the magnificence of Beaumaris Castle, the historic and stunning Parys Mountain Copper mines, the elegance of Plas Newydd to the amazing marine life on show at Anglesey Sea Zoo or the buzz and excitement of the race track at the Anglesey Circuit. Many events of note are organised annually, including the Anglesey Agricultural Show in August, the Oyster & Food Festival in October, Beaumaris Arts Festival in May, and the Walking Festival in June to name but a few. 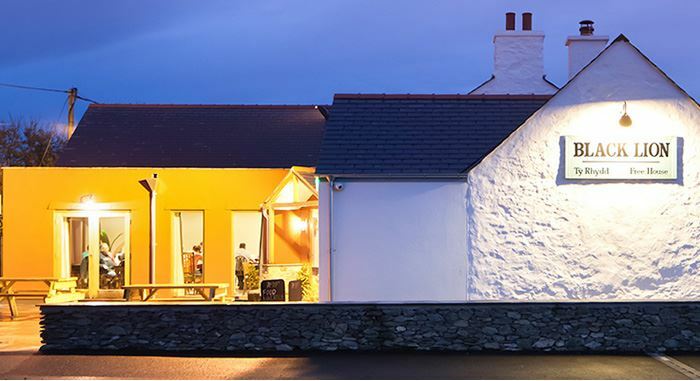 The wide range of warm and friendly pubs, cafes, restaurants and other food outlets will be sure to tempt your taste buds with a wonderful range of local produce on offer – the Anglesey Farmer’s Market is held on the third Saturday of each month in Menai Bridge. 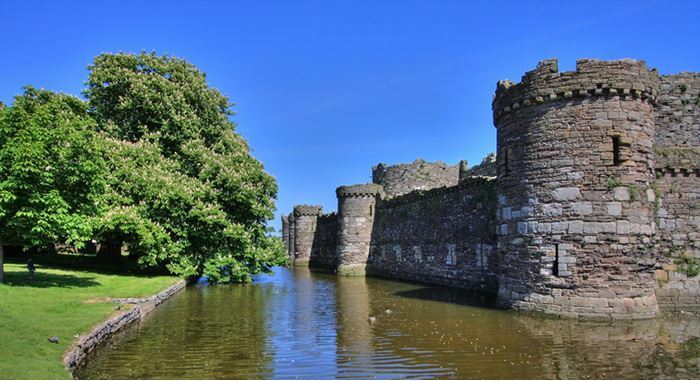 It is easy to escape into another time and way of life at one of our popular historic attractions, including striking castles, quaint old harbours, ancient burial chambers and numerous museums and galleries. You could reconnect with nature on one of our many wildlife trails or by visiting a country park or make the most of your Anglesey adventure by taking part in a variety of water-based activities, from sailing through to scuba diving.